The Irish Government/HSE have developed a number of prescription schemes to make medicines more cost-effective. Many of these schemes have been adapted and altered over the years to give a complex range of prescription government-run schemes which can be difficult to interpret for everyone. At Pharmhealth we will advise and help to obtain the government scheme which most suits your needs and is the most cost-effective to you as an individual or as a family. Currently, the list of available government schemes is listed below. A brief outline of the schemes is outlined. Please click on your chosen highlighted scheme for more information. 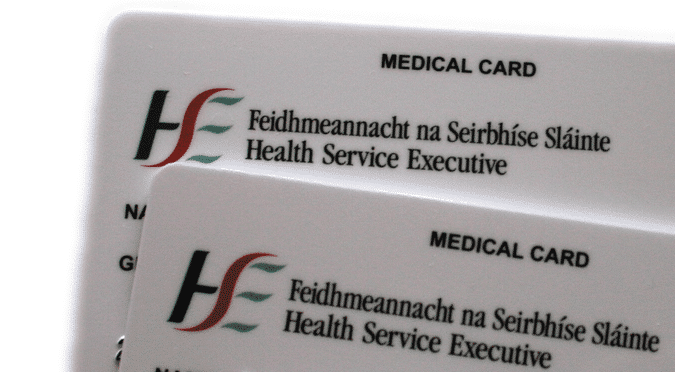 Medical Card Prescriptions – Full Medical Card Holders can avail of having their medicines dispensed Free of Charge in the pharmacy. However, a small government levy is in place for each medicine dispensed.This is currently €2.50 per medicine. However, there is a maximum total limit of €25.00 per calendar month. Full Medical Card Holders also have access to GP services Free of Charge.